This podcast is the result of musicians and comedians abstractly workshopping feverishly to focus on the concrete goal of crafting an aural production for visual people who suffer from ADD. In an ideal world, these people would also like music... Each show features hand-picked comedians and musicians who collaborate to make every episode unique and distinct. Our production team picks featured bands and comedians for each episode then conspires with them to craft a unique channel-surfing experience, i.e. 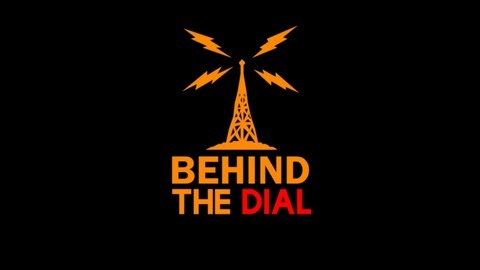 "Behind the Dial". 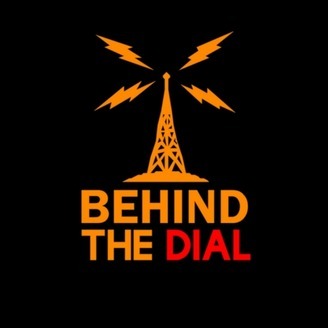 Each episode of Behind the Dial has it's own voice and features rising musical and comedic talent. We chose to create this show independently so be sure to support us on Patreon to get full access to behind the scenes antics, full interviews with artists and creators, discounts on merchandise and other special offers and events that we currently offer. S1 E9 "Behold! : A Pale Horse With A Poor Health Plan" ft. Carlos Valencia and Vincas along with Adam Hebert, Audy Hebert and Katie Gregg! Thanks to our wonderful guests Carlos Valencia, Vincas, Adam Hebert, Audy Hebert, John and Scott Kvyklis and Katie Gregg!!! You all are awesome! The Shut-Ups Announce the 1st Annual Cleanliness Festival Behind the Dial!